2. What browser are you using? Please quit the browser application and then re-open it. 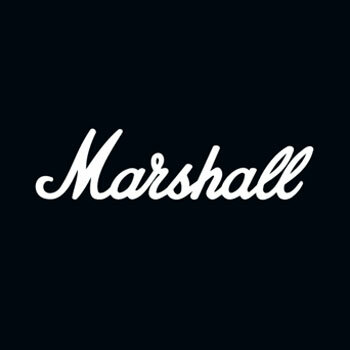 It might be necessary to use a different browser (we advise you to use Google Chrome when using www.marshallheadphones.com). You could also clear your cache but please make a note of your order as your basket may be empty after clearing the cache.